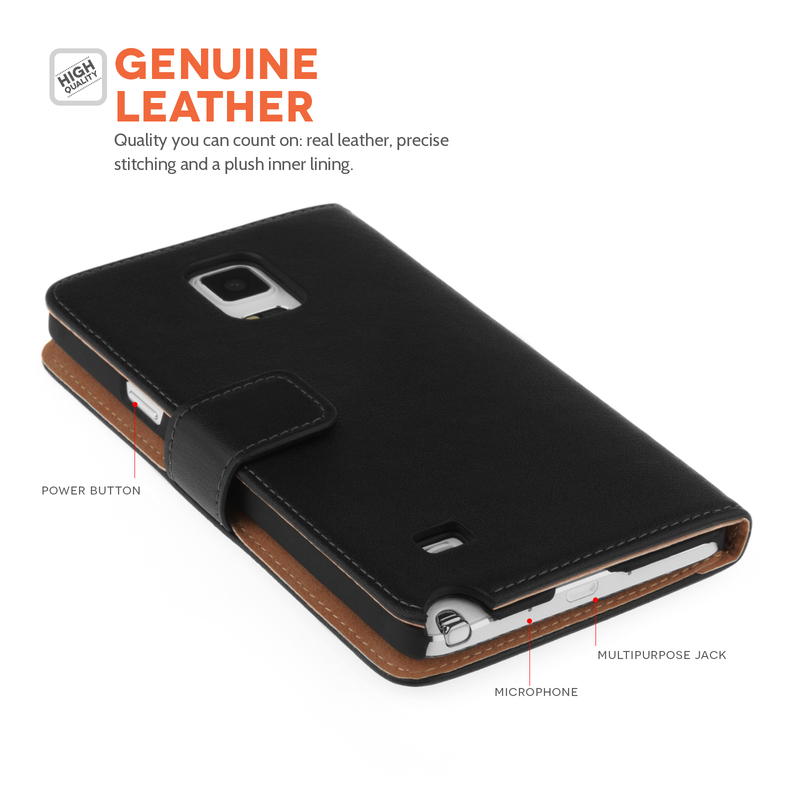 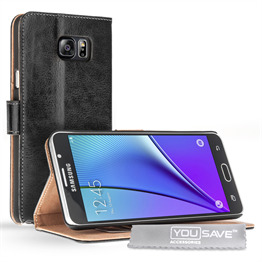 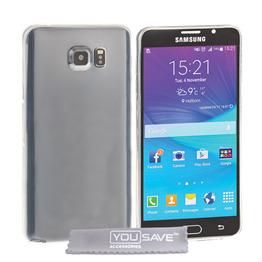 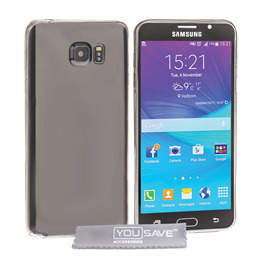 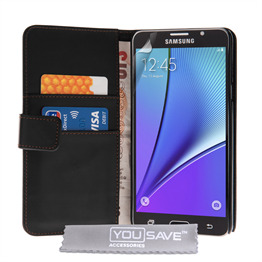 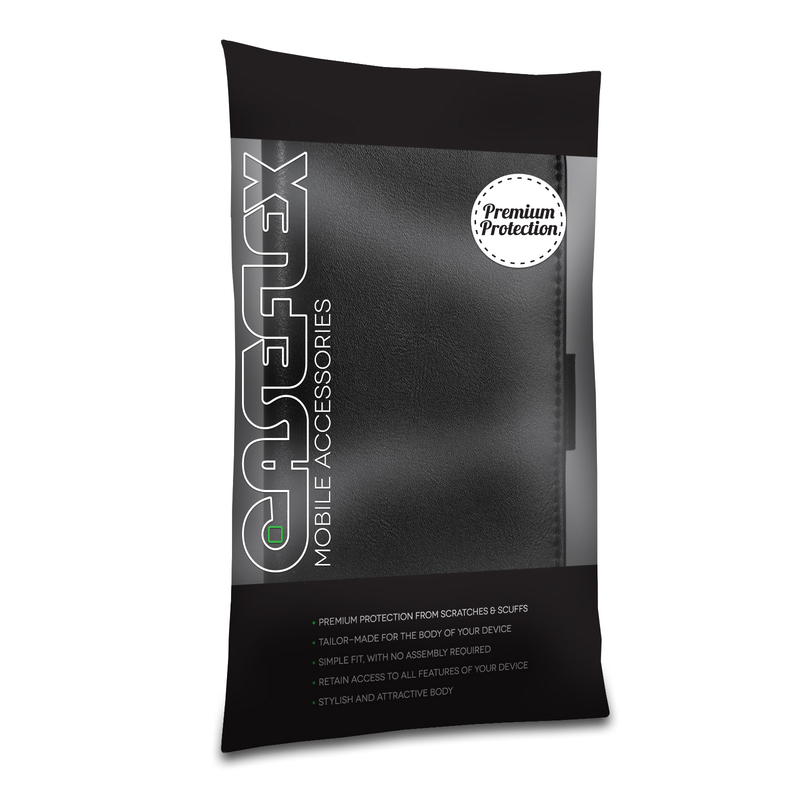 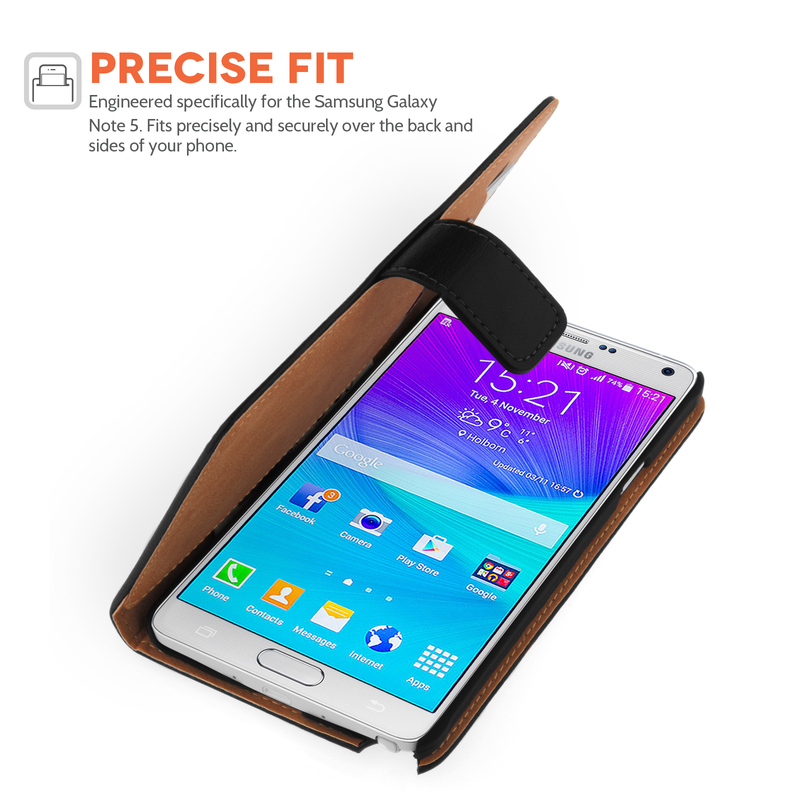 The Samsung Galaxy Note 5 Real Leather Wallet Case offers premium quality phone protection at an affordable price. 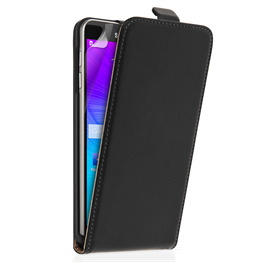 The case is crafted from genuine leather for a touch of real luxury. 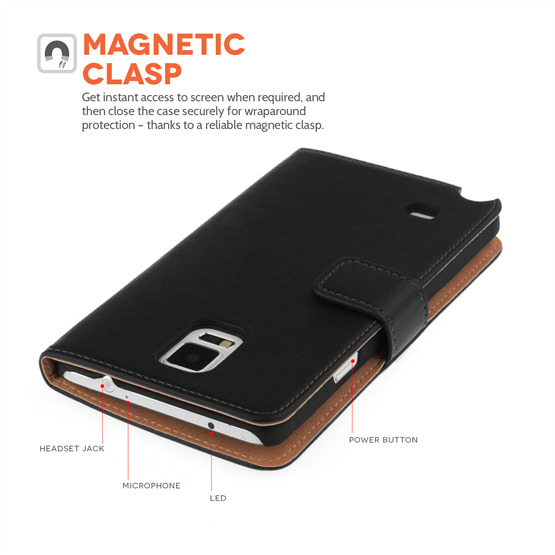 The phone sits within a secure plastic cradle and a precise fit ensures easy access to all your phone's ports and features. 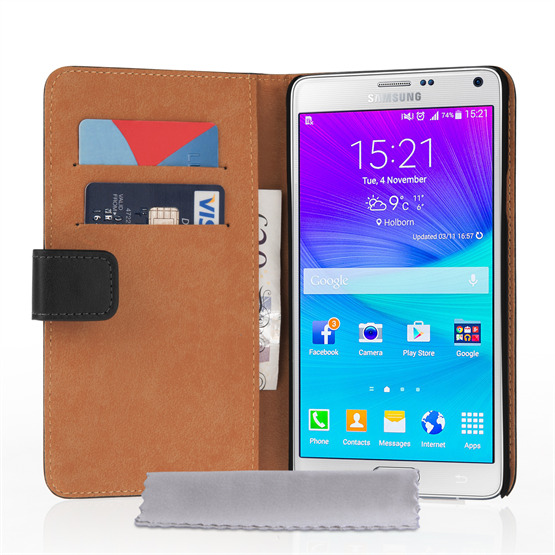 The Samsung Galaxy Note 5 Real Leather Wallet includes storage pockets for bank cards and cash and a magnetic clasp to keep your case securely closed when not in use.